Sells, Michael. "Book Review:Expectation of the Millennium: Shi'ism in History Seyyed Hossein Nasr, Hamid Dabashi, Seyyed Vali Reza Nasr." 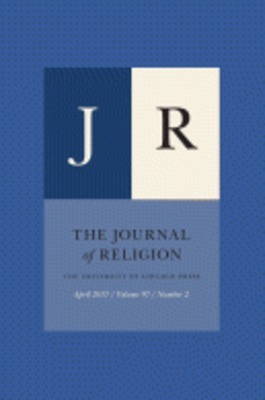 The Journal of Religion 71 (1991): 298-99.